A couple of birthdays on November 11 that shouldn’t be overlooked. Clifton Webb was born 117 years ago! He might have gone down on the real Titanic, as he was 22 when it sank. 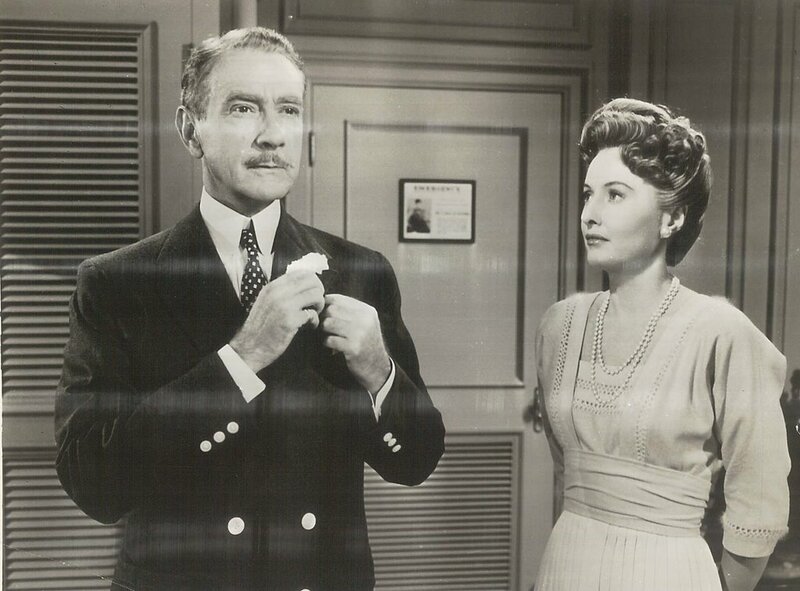 Glad he waited until 1953 to make that trip, because no one could have bettered his performance opposite Barbara Stanwyck, as shown here (Norman is not your son). Titanic used to play television constantly as I was growing up. Channel 3 would start it at 7:00, and I’d tune in around 8:20 just as they yelled, Iceberg, Dead Ahead! That final third still delivers a wallop. Clifton Webb always traveled first-class. It’s as well he didn’t make it too far into the sixties. There was no place in the counterculture for his kind. Webb's ghost is said to maintain a baleful watch over several Hollywood addresses. Pat O’Brien talked faster than any man I ever heard. He could have whizzed through a 400-page script in twenty minutes. Most of his screen time was spent coaching football and conducting mass. There may have been occasions when he did both. 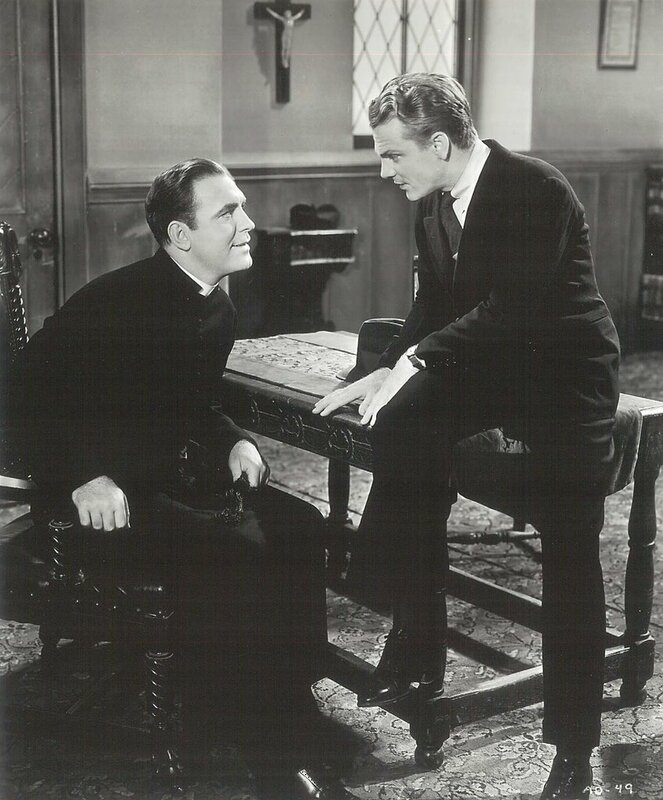 He had the patience of Job dealing with Cagney's raffish characters. These two did nine pictures together! Were any male stars paired as often in features (other than comedy teams)? Pat hit a real slump after he left Warners. I always had a feeling they’d punished him for not staying on --- maybe got the word out for others not to use him. He stayed away from WB for fourteen years after the split. His forties output was a real step down from glories of the previous decade. Fans still remembered, though, when Billy Wilder cast him in Some Like It Hot. Pat would be 107 today.